1. I have a whole Pinterest board of summer projects and have started a list of supplies to buy. 2. I have decided to tear my classroom library apart to reorganize and levelize the books. 3. I am on website daily researching things to do with my son, Vegas stuff, Disneyland stuff, baseball game tickets, and many more things. 4. My amazon book wishlist has grown exponentially over the last few weeks. Our school has always done thematic teaching, but we are also incorporating inquiry-base projects and so I ordered The Research Workshop. I started it the other day (yes, more procrastination) and I liked how they gave examples from a first grade classroom. The other new book I want to read this summer is Teach Like a Pirate. Have heard some great things about this book. I will be re-reading some books so I can participate in various book clubs. I love re-reading professional books that I enjoyed, just to have a refresher. I often pick up on something new that I missed before. The first one is Teaching with Intention. I read this a couple of years ago and really enjoyed it. I walked away with some easy to use ideas. When I pulled it off my shelf, I still had sticky notes throughout the book. I plan to participate in the book study being hosted by Kindergarten Smorgasbord. It actually started this week, but I am still trying to make it to the end of the year. Our primary team is going to re-read About the Authors, which is good because I read it a while ago and don’t remember a whole lot from it. We have a school goal to work on writing instruction, so this will be a fun read. And finally, Daily 5 and The Cafe Book. I think I re-read these every summer. I am super excited to review them this year because I am going to a 2-day training with the 2sisters this summer. I can’t wait! I have been using Daily 5 for three years now and I love it. And for my pleasure reading, I am planning to read these two books. So there you have it, my reading list. And yet about an hour out of my night writing a blogpost instead of finishing report cards! Have you read any of these? What is on your summer to-read list? Hey!! I'm TOTALLY having a linky right now about this exact thing!! 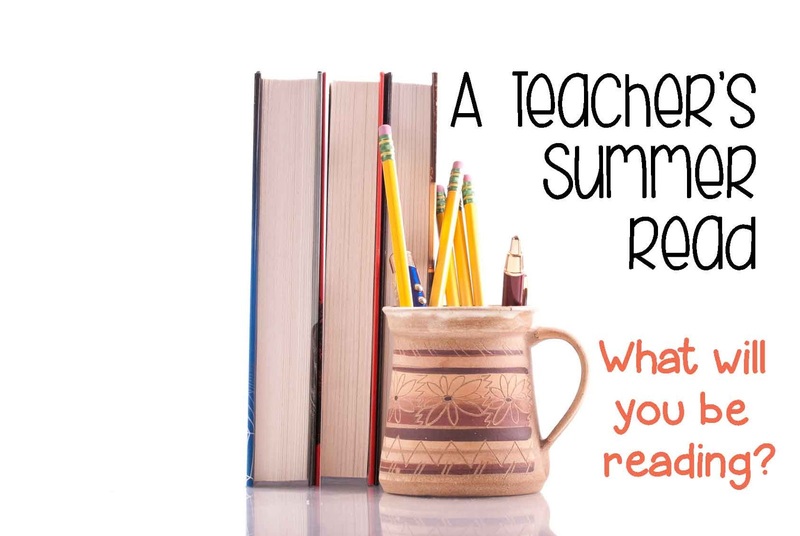 Adventures of Room 129 – What are you Reading this Summer Linky! 🙂 Come link up!! You have a lot of great books that I want to read!